As we get ready to start shipping, we’d like to properly introduce everyone to AIRE. Over the next few weeks, we’ll be posting a series of updates. These will teach you about the science behind AIRE, how to use your device and more. To start, we’d like to give you an overview of the product and what it can do. 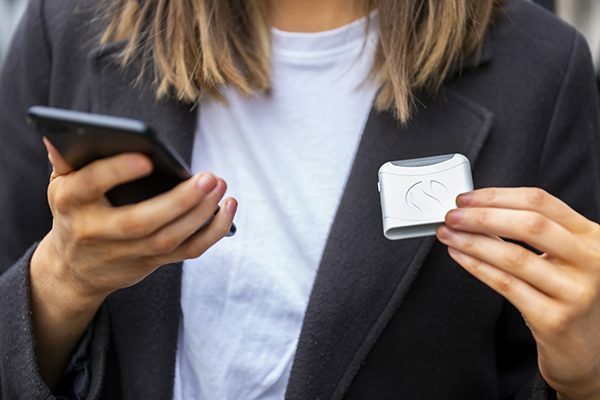 AIRE is the world’s first personal digestive tracker. We designed AIRE to help the one in eight people who suffer from highly disruptive digestive symptoms. AIRE can help you figure out which foods work best for your unique digestive system, and which ones cause pain. For decades, doctors have used breath testing to determine how well patients digest certain components in their food. We’ve miniaturised this tech using new sensors, resulting in a pocket-sized, wireless, cost-effective device. FODMAPs (fermentable oligosaccharides, disaccharides, monosaccharides, and polyols) are food components that frequently cause people digestive issue. They frequently pass through the digestive system without being fully absorbed. When you don’t fully digest your food, it can ferment in the gut. During fermentation, bacteria feed on the undigested food, generating gases that cross into the blood and are released when you exhale. 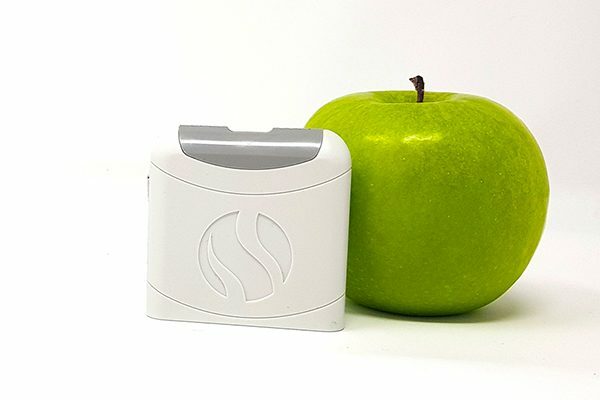 By measuring these gases on your breath, AIRE can help you determine how well you are digesting certain food components. This can be helpful, because fermentation can lead to symptoms like pain, bloating and potentially diarrhea in people with a sensitive gut. For more information about the science behind AIRE, visit our website. 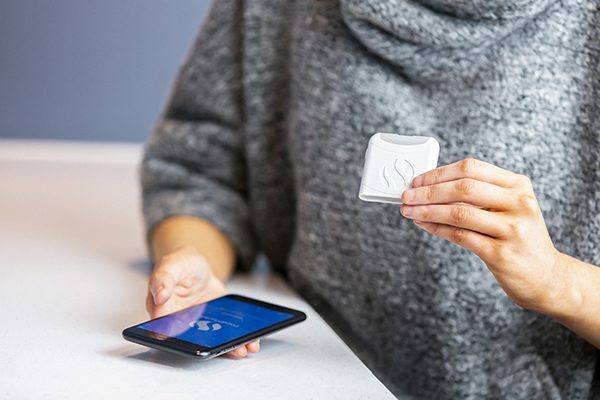 AIRE has a number of features designed to help you identify your trouble foods and track the things affecting your digestion, including sleep and stress. AIRE comes with sachets of four natural FODMAPs: lactose, fructose, sorbitol and inulin. You can test how well you digest any of these by mixing it with water, drinking it and taking a series of breath tests as you digest. We created these tests based on those done in hospitals. Since FODMAPs are often an issue, these tests can help you better understand which FODMAPs are triggers for you. Our food library shows you whether everyday foods are high or low in FODMAPs. In time, we plan to personalise the food library to each user based on the fermentation scores from the FODMAP tests. 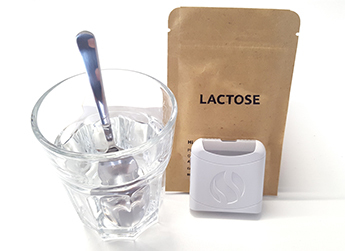 You can also do breath tests after regular meals to monitor your fermentation scores throughout the day. By logging your food, sleep, stress and any symptoms, over time you can track and trend how different things affect your digestion. Check out this video to see this part of the app in action! Stay tuned for more posts that will explore FODMAPs, everyday breath testing and more.